Huddie ‘Leadbelly’ Ledbetter – Bluesman, Convict and Murderer. The mighty Belly, as nobody dared call him. William Huddle Ledbetter. AKA ‘Lead Belly’, was one of the archetypal blues icons of the Deep South. He wasn’t from Mississippi or Chicago, unlike so many contemporaries, but he still had a prodigious appetite for music and the talent to match. His fondness for life’s many rich pleasures (mainly involving boozing, brawling and bumping monkeys) was the cause of the occasional unscheduled career break courtesy of the Texas, New York and Louisiana penal systems. He found the time (frequently while serving yet another stretch) to make himself one of America’s all-time musical legends, influencing modern acts like Led Zeppelin, Nirvana, the Rolling Stones and Bob Dylan among a host of others and he’s generally considered as authentic and real a bluesman as you’ll ever find. 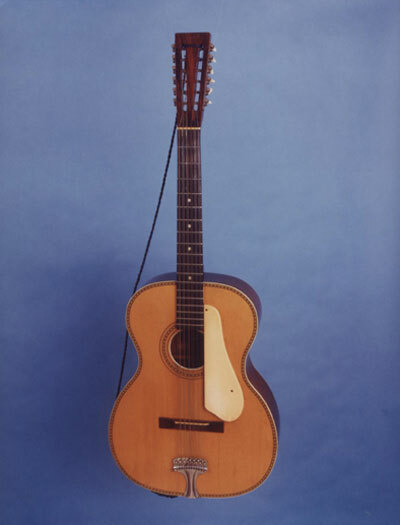 ‘Stella’, named after a fan (and possible conquest). Aided by his trusty 12-string guitar (named ‘Stella’ after one of his many female admirers), a talent for the accordion and a natural ability to work up a crowd, ‘Lead Belly’ set about creating his own musical and personal legend. His story’s part myth, part fact and part invention and to this day nobody’s quite sure which is which. Which probably suited him just fine. His nickname, for instance, is still open to question as nobody’s quite sure why people came to call him ‘Lead Belly.’ Some say it was because he was somewhat portly (though probably not to his face). 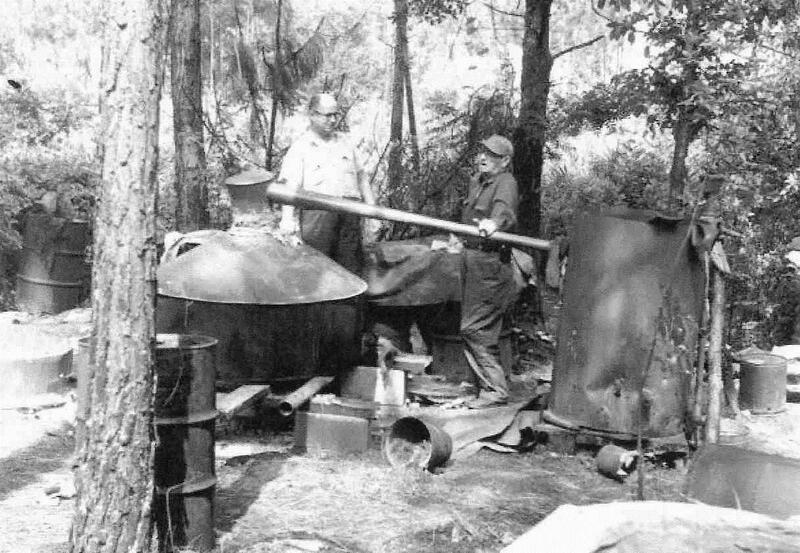 Some say it was because of his admittedly prodigious appetite for illegal moonshine (he certainly knew how to raise a glass, the results of which sometimes combined a hangover with more than enough prison time to sleep it off). Some say he managed to annoy somebody so much that he ended up narrowly surviving a shotgun blast to the belly (probably one of the few fights he ever lost). Whatever the reason, he was always ‘Lead Belly’ by name and definitely by nature. One of the hallmarks of his career was the occasional unscheduled holiday as a guest of several different states. He did time for murder, attempted murder, more than one count of assault and generally wasn’t what you’d call long-tempered, timid or easily calmed when drunk, angry or especially both at once. Unfortunately, he frequently was drunk and angry at the same time. This slightly bad-tempered streak usually meant that somebody paid the price. In 1915, he was on the run after a Texas bar brawl (which had been a pretty ugly affair) when he had another difference of opinion during which his opponent lost through the simple means of being killed. As a black man in 1910’s Texas facing a murder rap he was lucky not to hang, but unlucky enough to draw 99 years in the Texas prison system. 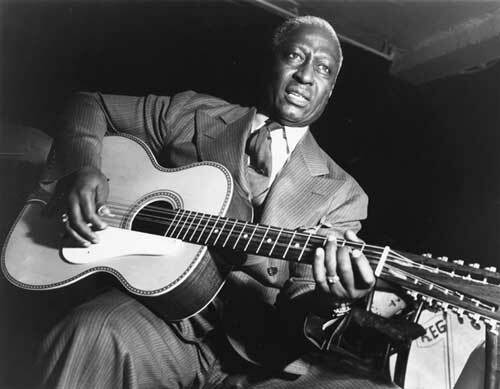 His unscheduled career break lasted until 1924 when, having spent his spare time (he had plenty) playing and singing for guards, the prison warden and State Governor Pat Neff, Neff was so impressed that right before his departure from office he granted a pardon and ‘Lead Belly’ was a free man once more. 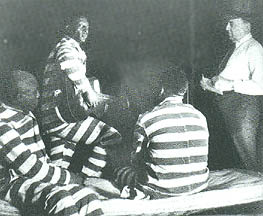 A staged shot of Leadbelly and fellow inmates. Not for long, however. It seems that our bellytastic bluesman just couldn’t keep his hands off the bottle (or anybody who annoyed him after he’d emptied one). Career break number two came as a guest of his native Louisiana and a spell at the dreaded Louisiana State Penitentiary, known simply as ‘Angola.’ Like anybody just passing through he opted to collect a lasting souvenir of his stay, albeit in the form of a scar running almost entirely around his neck. This delightful gift came courtesy of a fellow inmate who presumably didn’t like him all that much and chose to express his feelings by trying to remove our hero’s head with a straight razor. The mighty ‘Belly’ somehow survived this somewhat aggressive self-expression. His luckless opponent almost died because, even after being sliced like a side of ham, ‘Lead Belly’ still proceeded to club him almost to death before being dragged off to solitary. Which, for some strange reason, didn’t help his chances of early parole all that much. New York, New York. Not that he got to see much of it. He turned up in New York where many Northern music-lovers feted him as a vital figure in the blues boom and also the fast-evolving folk scene. All seemed to be going well and everything in his garden seemed rosy. And then he was arrested and jailed for assault. Again. This time for stabbing someone (at least neither contender was almost beheaded this time round, which was nice). 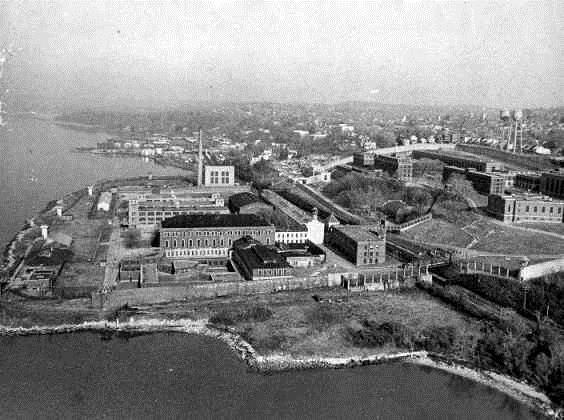 Off to sample the joys of the New York penal system this time, where the bars, walls, guards, rules and other cons were pretty much the same as his many previous alma maters, and only the accents were really very different. Sing Sing Prison, yet another home from home. This stretch was a little different from his previous career breaks. Maybe he was mellowing, maybe it was a shortage of lethal-strength moonshine, maybe he decided he preferred breathing free air to sweat, stale tobacco smoke and a thousand other inmates farts, we don’t know. What we do know is that he went right through his last sojourn behind bars without killing or seriously maiming anybody. He just went in, did his bit, came out and never went inside again. 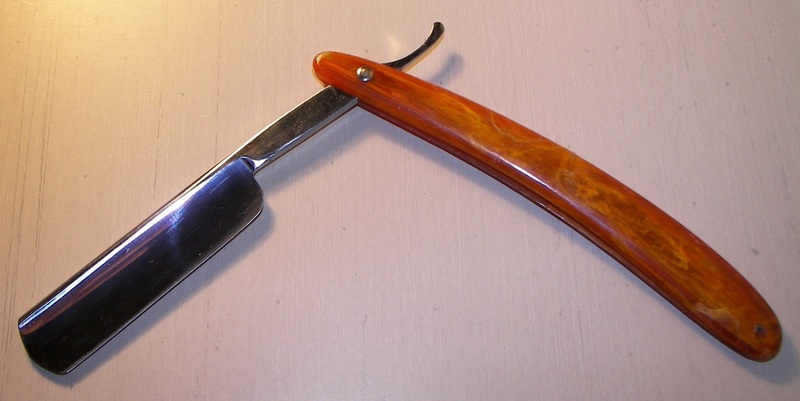 Previous Previous post: Paul Jawarski – Pennsylvania’s Phantom Dynamiter. Next Next post: Professor Ross Marvin – Murder At The North Pole..?